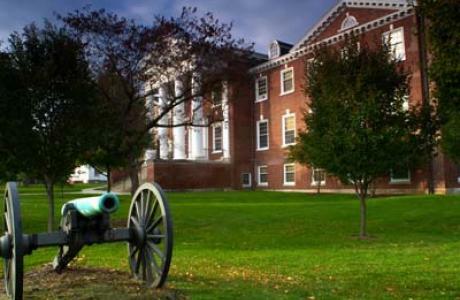 Located in the heart of historic Gettysburg, Pennsylvania, Gettysburg College provides an incomparable location for your company’s summer retreat or conference program. 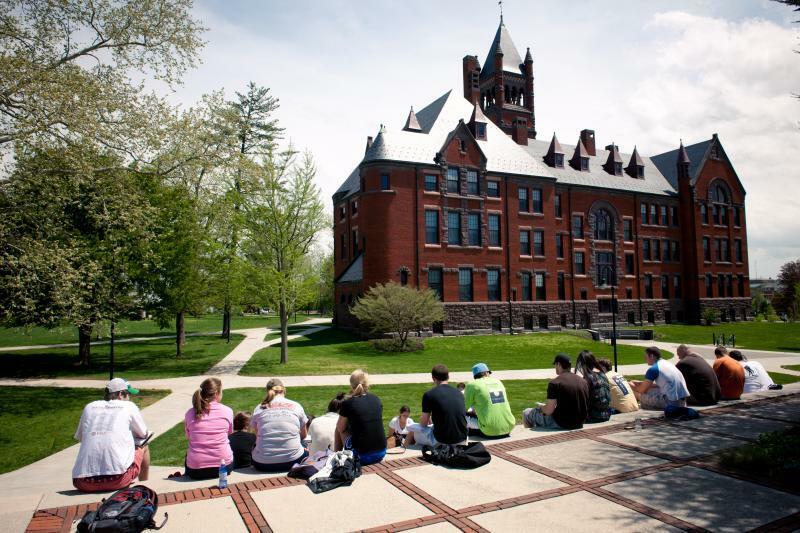 From the historic backdrop of the three-day Battle of Gettysburg, to the iconic setting that witnessed Abraham Lincoln’s two-minute long speech, our College has played an integral role in each of these historic events. However, we are more than a Civil War college. Within close proximity of several major metropolitan areas, our College boasts the charm of a small, historic town with all of the big city amenities you would want for your retreat or conference. 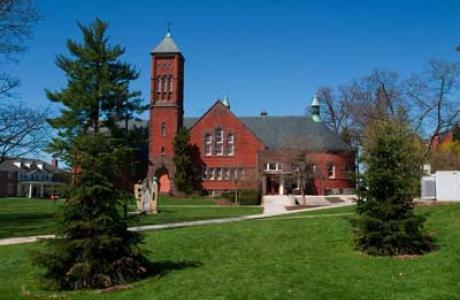 Offering a full menu of services, Gettysburg College makes conference and meeting planning both easy and affordable. 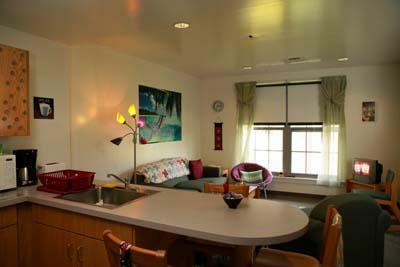 Our all-inclusive services can include both housing and meals in a scenic collegiate atmosphere. We offer over 60 meeting facilities, open green spaces, intuitive technology and multimedia systems. 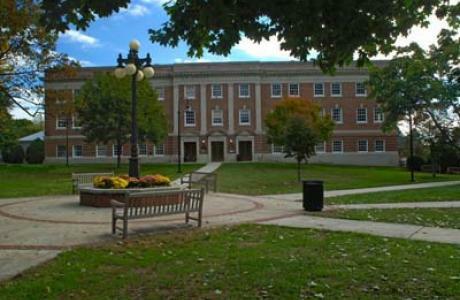 Experience our collegiate atmosphere on a historic campus. Work with our nationally ranked program partners to facilitate workshops unique to your conference goals. We are a short walk to shopping and restaurants in downtown Gettysburg and are centrally located to three major transportation hubs and metropolitan areas. When it comes to your company’s summer retreat or conference program, do what you do best and let us do the rest. 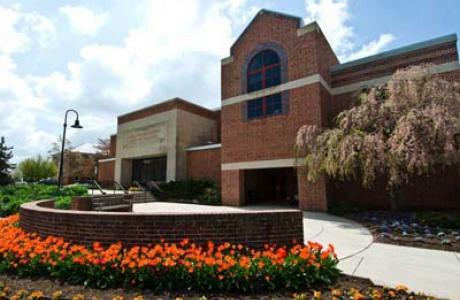 View the video below for more information on our spectacular Gettysburg College Conference Centers. Please contact us for availability of a wide array of Gettysburg meeting/conference services including catering, lodging, programming, transportation and meeting spaces. Technology is a vital part of any conference. 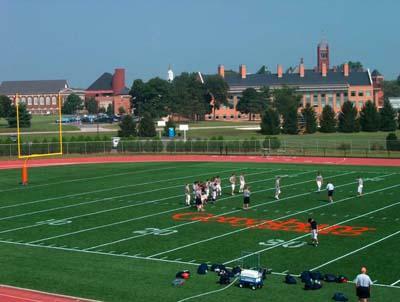 Gettysburg College understands that and provides excellent support and a wide array of technology to bring your Gettysburg event to the next level. Our 60+ classrooms are enhanced to fit a standardized model, which balances flexible, yet intuitive, multimedia systems. Rooms include either digital projector(s) or large screen TV(s), a technology podium with touch screen controls, laptop hookups and DVD players: some also include document cameras, BluRay players, or VCRs. Campus-wide wifi keeps your conference connected whether that be across campus or across the world. An award-winning reputation for its quality cuisine, Gettysburg College offers custom menus, inventive displays, and outstanding catering services. The Gettysburg College catering team is ready to design custom-inspired menus for your event. Our culinary team can work with special dietary restrictions while featuring locally-raised food from Adams County, Pennsylvania. With a variety of delicious and nutritious foods to choose from and venues of various sizes, Gettysburg has the flexibility and resources to be as inventive as you can be when it comes to catering for your special event! Gettysburg College Catering Services can handle events from banquets to boxed lunches, receptions to pizza parties. No event is too big or too small! 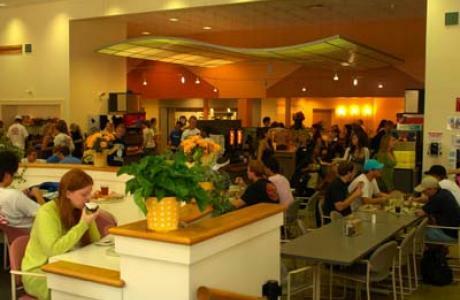 Our Dining Center offers daily breakfast, lunch, and dinner for groups of all sizes. Offering wide array of options, the Dining Center is the perfect option to please everyone in your group. Bullet Hole is the campus snack bar and grill featuring made to order sandwiches and subs, salads and pizza with a fun sports themed atmosphere. This space easily accommodates small groups for a unique dining experience. Specialty Dining is a private dining hall offering custom menus and a sophisticated atmosphere to foster a great networking luncheon, an awards dinner, or a presentation brunch. We are happy to work with you to design the perfect Gettysburg College event package to meet your needs. 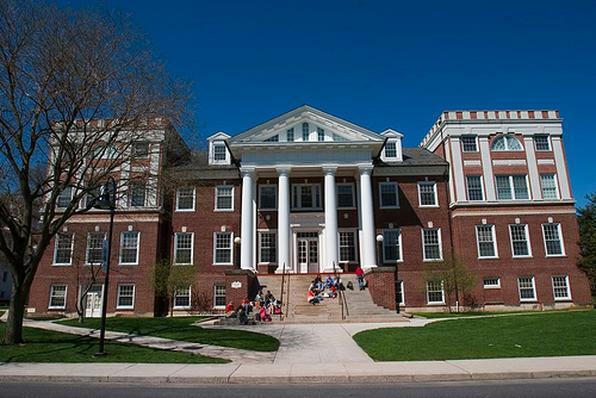 We are happy to review each and every request to provide you with the best experience at Gettysburg College. Specialty Dining	 Specialty Dining is a private dining hall offering custom menus and a sophisticated atmosphere to foster a great networking luncheon, an awards dinning or a presentation brunch. Bream Wright Hauser Athletic Complex	 The Center is our state of the art fitness complex. Adjacent is Bream gym where many different sporting events are played. 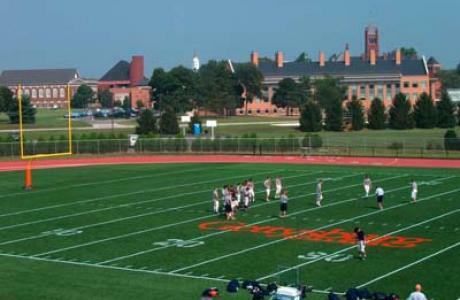 The college hosts many sport camps during the summer. College Union Building 260	 This is a multipurpose room used for lectures, luncheons, and receptions. Kline Theater	 This theater has been the setting for many plays and summer stock. The Junction	 The Junction is known as the campus living room to our students. Its relaxing atmosphere tends to accommodate a casual get together. This room has a 10x20 ft stage you can use for entertainment and also there is a pool table for relaxation. 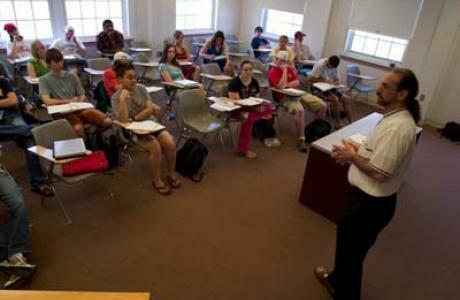 Meeting Facilities	 The College has over 60 meeting facilities that range in capacities from 10-300 with both fixed and flexible seating. Schmucker Recital Hall	 This space has a 16x25 foot stage with theater seating for 200 people. Concerts, recitals, and lectures have been given here. The formal and professional look will add to your event. Glatfelter Lodge	 This quaint little building will work well for your small retreat or private meetings. Science Center Lobby	 This lobby is utilized for conference check-ins. It is also suitable for light food and beverage receptions. Breidenbaugh 209	 This is a sample classroom that can be used for your break out sessions for your group. The Chapel	 This venue has great acoustics for musical events. It has the ability to seat over a thousand people comfortably. CUB 230	 CUB 230 is just the right size for small meetings and lectures. College Union Building 126	 This multifunctional space can be used for seminars or panel discussions. With an executive atmosphere this space will bring your event to the next level. Ballroom	 The Ballroom can seat 1,000 in chairs comfortably.It also has a 10x20 ft stage with a back loading dock. This room has also been used for proms, fundraisers and banquet events. Joseph Theater	 This theater is a comfortable place to hold lectures or general session meetings. It has 101 fixed tier seating and is handicap accessible. The Attic	 This Unique venue is our campus night club.The Attic, Gettysburg's student-designed, student-run nightclub, is a great on-campus venue for concerts, DJ dance parties, formals, sports parties, and other special events. It has a bar setting with a stage and pool tables. The Attic hosts many events and can hold 450 people comfortably. Add fun to your conference and book an event in our night club. Hauser Field House	 Multi-purpose flexible exhibit space available for your use. It would be a great venue for trade shows or even a huge yard sale.There is plenty of space available for your needs just contact our events coordinator and BOOK IT! Majestic Theater	 The Majestic Theater seats 816 and is one of the primary performance space at Gettysburg College.The Majestic opened in 1925 as a vaudeville and silent movie theater. In 2005, a $16 million restoration recreated the original Colonial Revival features of this historic landmark. A specious central lobby, suitable for chamber music performances, was added along with upgrades to bring the space into the age while keeping its historic charm. The space would make a perfect unique venue to host a lecture, reception or expo shows . Gettysburg College's Department of Catering will help you in providing that extra touch that is needed for your special event. The Department of Catering can handle events from banquets to box lunches.. receptions to pizza parties. No event is too large or too small. Catering Services provides complete table setup from china to linens. Gettysburg College’s award-winning Dining Services is constantly working to provide delicious, nutritious meals at the Dining Center, the Dive – the snack bar that serves primarily healthy options, the Bullet Hole, a snack bar featuring a Gettysburg sports feel, the Commons Café for the coffee-lover, and our Specialty Dining room, home to the Catering Staff at Gettysburg College who offers excellent service, delicious, creative and customizable menus including buffets, served lunches and dinners, breaks, receptions, entrees, cold platters, salads, vegetarian entrees and full service breaks. We are committed to using locally grown and process foods whenever possible including harvesting from our own on-site herb garden. Nutrition and wellness are top priorities for Dining Services. Our menu standards include low-fat yogurts and cottage cheese, lean cuts of meat and bountiful salad bars. Vegetarian options are always available and we can accommodate almost any special dietary needs. The atmosphere in the dining center is brightly colored and well-let with large open windows and has options for seating for groups of 4-12 at a table. Dessert is always a hit with homemade baked items and frozen desserts including Hershey’s hand-dipped ice cream. Swimming Pool	 Indoor pool with capacity of 75 is available for conference guests with advance notice. Experiential Education	 The Gettysburg College Office of Experiential Education offers Challenge Course workshops to both the campus community and to surrounding businesses and organizations. Telecommunications	 Telephone services are available for conferences. Voicemail, special features, long distance codes, and long telephone cords are available. Please contact the Conference & Event Services Department for prices. 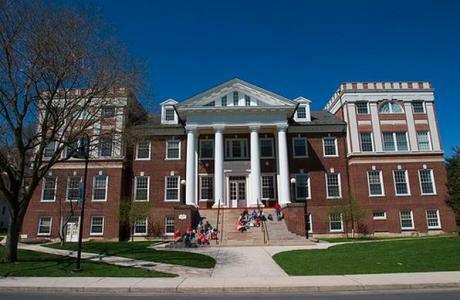 Transportation	 Gettysburg College Transportation Services offers a shuttle service from Baltimore-Washington International Airport. Set shuttle times are available, please call the Transportation Office for current rates. Transportation Services also has vehicle rental services available to conference groups as a whole. These vehicles include a 29 passenger bus, 11 passenger vans, mini-vans, and sedans. Costs vary depending on times, locations, and driver availability. Technology Our classrooms are enhanced to fit a standardized model which balances flexible, yet intuitive multimedia systems. Rooms are commonly outfitted with high speed internet access, a variety of multimedia devices, and cable and satellite TV video signals.